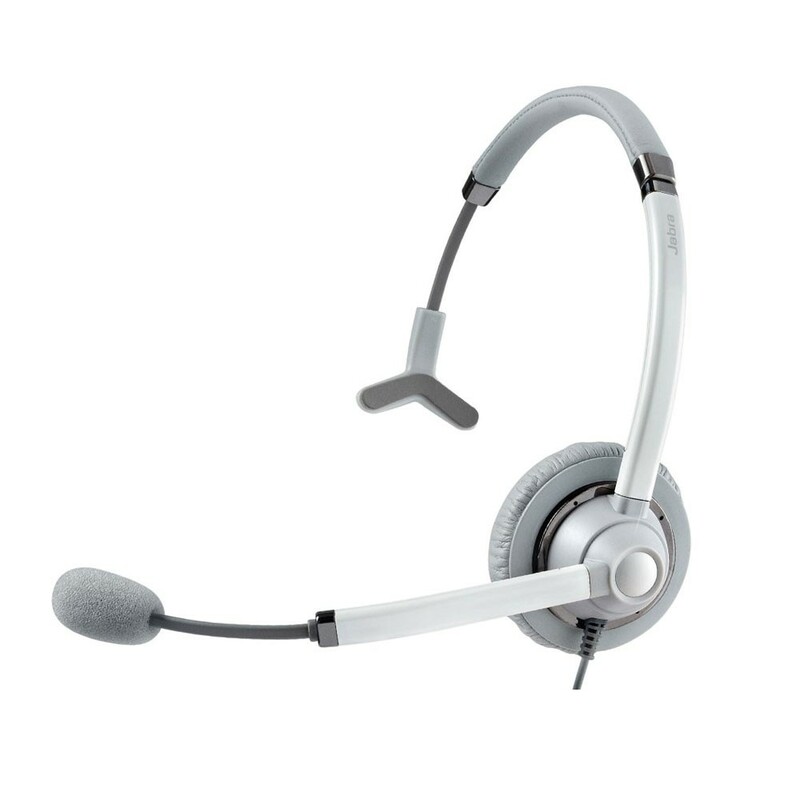 The Jabra UC VOICE 750 Mono is a monaural headset designed for use with IP-based telephony and UC systems. The Jabra UC VOICE 750 Mono provides high-definition audio for excellent call clarity with VoIP softphones, while digital signal processing and noise cancellation further help to optimize performance. A flexible design makes it easy for the user to fit the headset to suit his or her preferences. Offering comfort and convenience, the Jabra UC VOICE 750 Mono is ideal for quieter call centres with VoIP telephony systems.